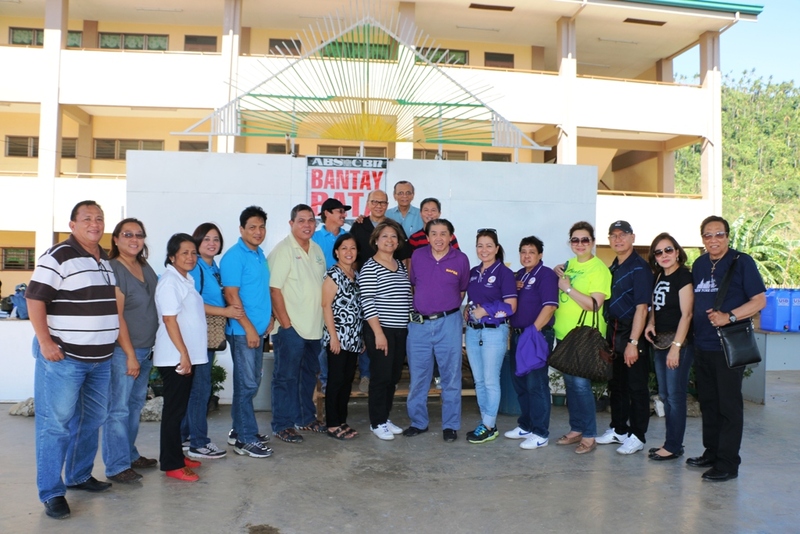 The National Association of Filipino Dentists in America (NAFDA) once again visited the community of BayaNiJuan sa Southville 7 in Calauan, Laguna. 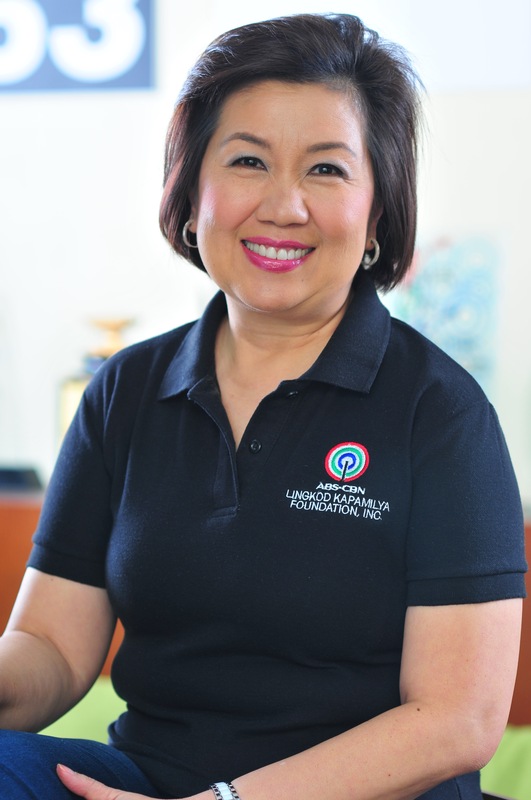 It was a long ride but that did not hinder them for these dentists are on a mission. 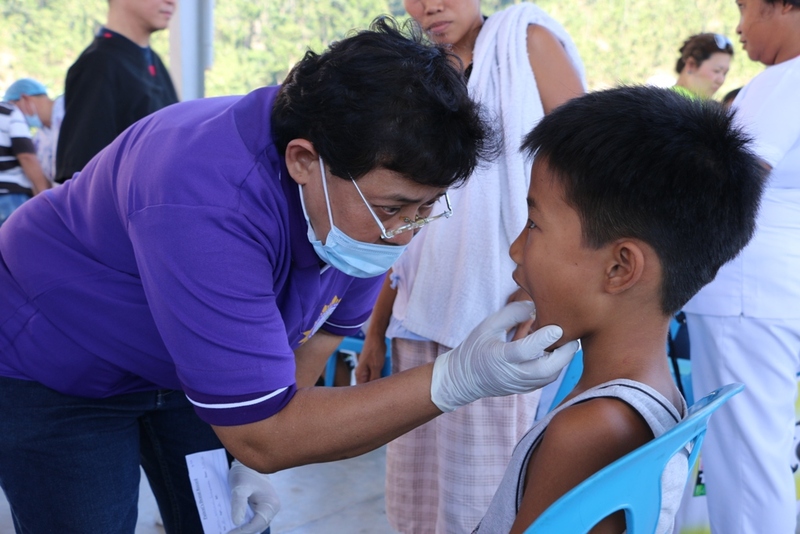 In partnership with Bantay Bata 163-Laguna and BayaNiJuan, the dentists were able to serve 124 people in the community of free tooth extraction which included adults and children. 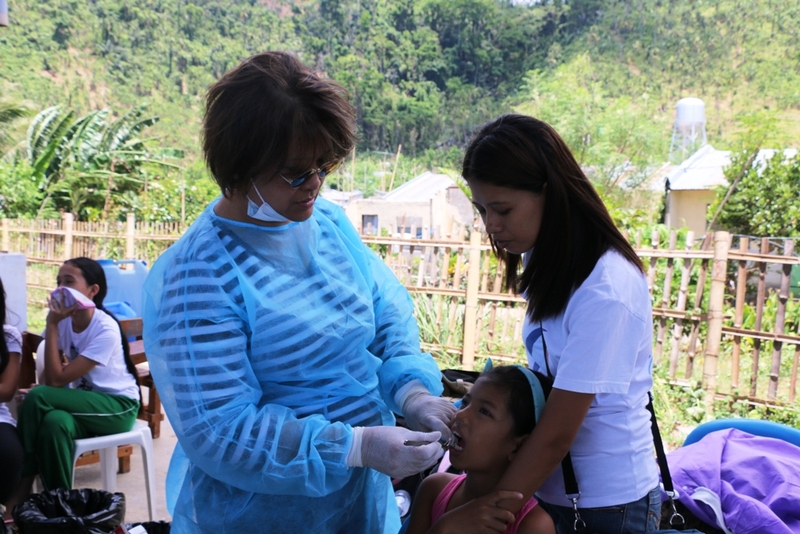 The residents were very grateful for the dental mission just like Emolyn Bienvenida.